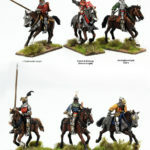 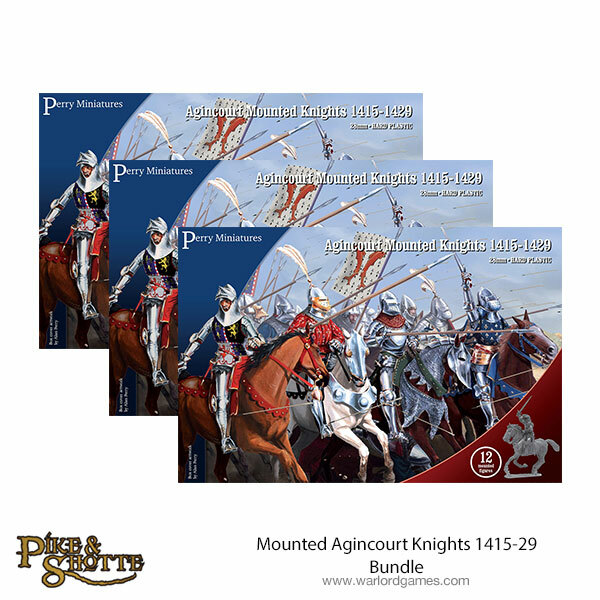 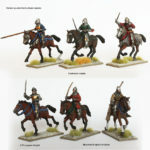 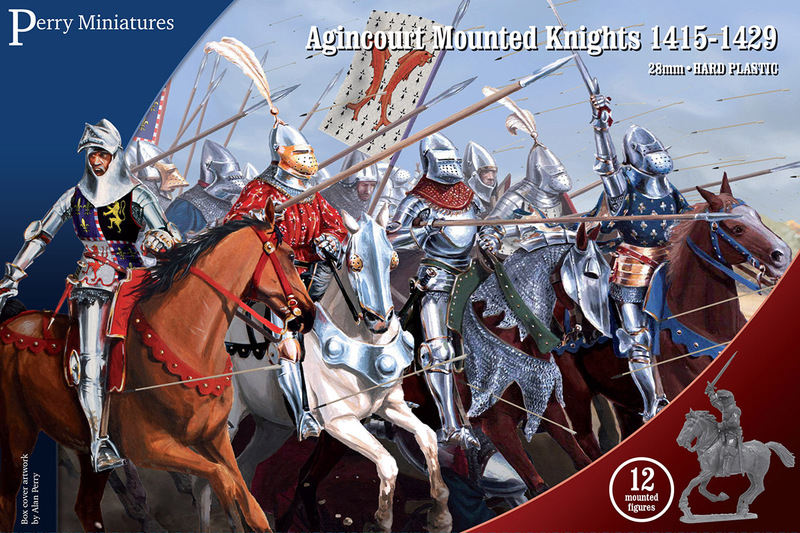 Charge straight into the enemy front lines with these Agincourt Mounted Knights, new from Perry Miniatures! 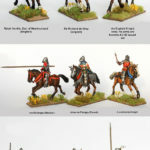 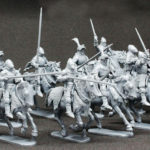 This box contains 12 superbly detailed plastic mounted European Knights, of which six can be made as light cavalry (mounted archers or sergeants). 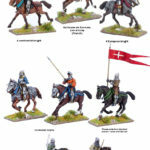 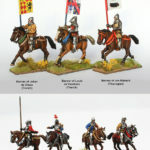 The post New: Agincourt Mounted Knights appeared first on Warlord Games.